Microsoft today said that its new Internet Explorer 9 web browser has been downloaded over 2 million times in just 24 hours! 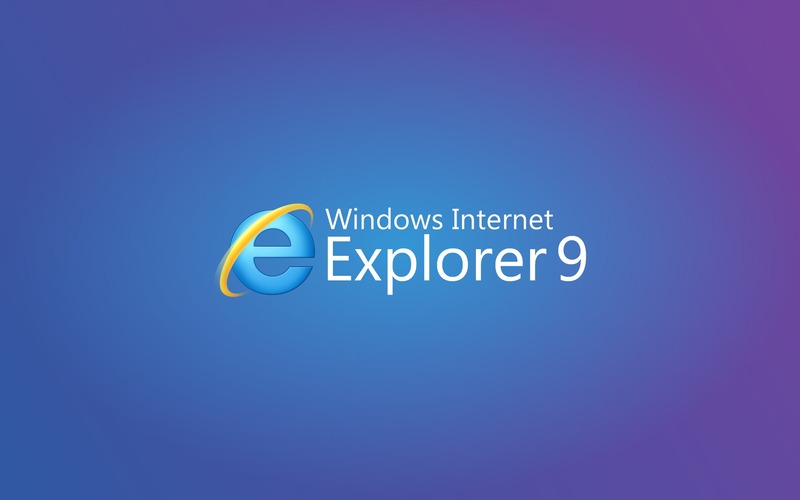 Microsoft released IE9 this week at the South by Southwest conference in Texas and was hoping to beat the browser wars against Google, Mozilla, Apple and Opera. Microsoft is trading heavily on reclaiming the market share that it lost to other rival browsers such as Google and Mozilla. Google has been quick to update its Chrome Web browser while Mozilla is readying its Firefox 4 to be out – which is considered the biggest browser release. Microsoft’s numbers are surely lower than the 8 million downloads that Firefox 3 managed to have when it was released. 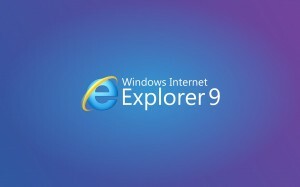 Unlike other vendors, IE9 is available for only Windows Vista and Windows 7 users.